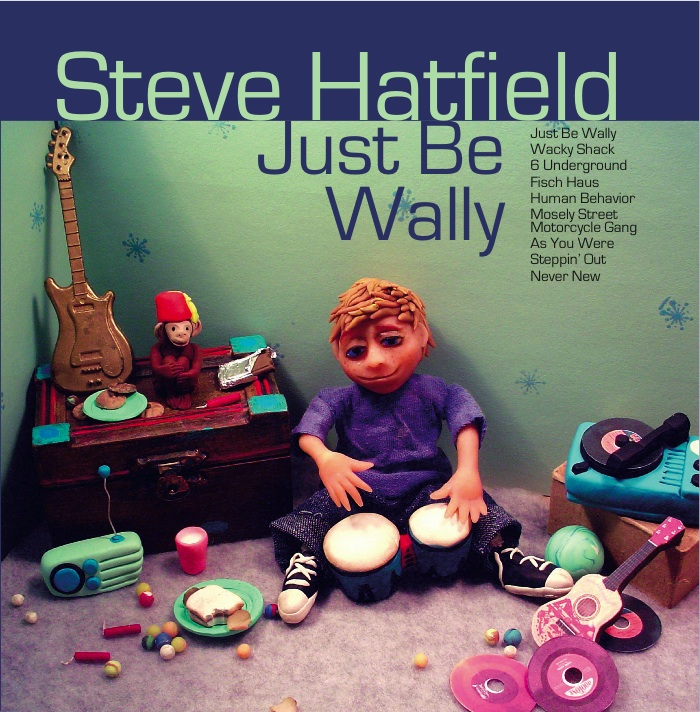 Get Steve’s album, “Just Be Wally”, here. Sign yourself up to take part in private lessons. Access PDF worksheets and transcriptions. Discover helpful, educational and entertaining websites. Click here to send a direct message to Steve.